Welcoming in 2014 on Mantis Radio. 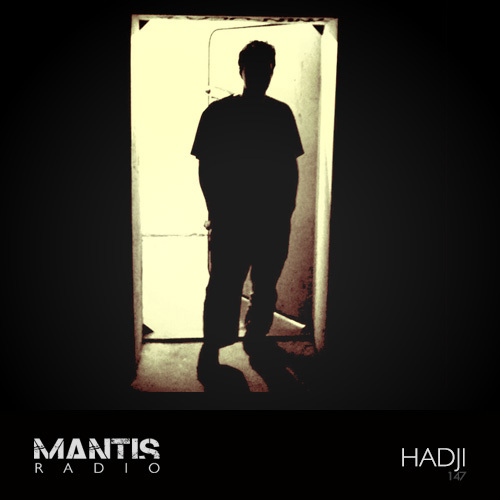 For our first show of the new year we’ve an exclusive session from Hadji. Hear new music from Ontal, DVA, IVVVO, weldroid, Nonima, OAKE, Sunil Sharpe, Solar Chrome and more. Hailing from Zagreb in Croatia, Hadji‘s Nikola Hadzi Veljkovic has since a very young age captivated by sound – performing with his father on TV channel Z3 at the age of 3. His interests in electronica have origins in psy and goa trance comps, that was until 2005 when he attended his first techno party, realising “this is it”. Soon after he had bought decks and was soon to be a resident DJ at Jet Set. He’s gone on to run his own parties and with DJ Motiv runs different nights at Zagreb’s Boxer Klub. March 2013 saw his first LP Darkness In Casual World see release on Cicuta Netlabel. He has EPs on US imprint Labrynth and Serbia labels Armatura and BK Elektronics. 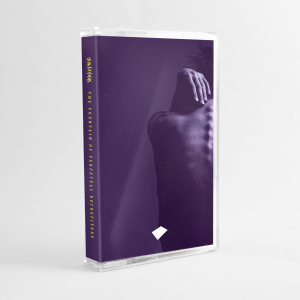 Coming up for Hadji is a remix EP of his album, featuring versions of his tracks from Voidloss, Drugstore and i1 Ambivalent which is due next month.